“Ali shook up the world – and the world is better for it,” Obama said. Foreman, who was beaten by Ali in the Rumble in the Jungle in 1974, said: “Muhammad Ali made you love him. Ali was admitted to hospital on Thursday suffering from a respiratory illness, a condition that was complicated by Parkinson’s disease. 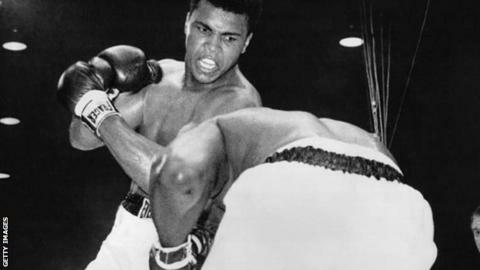 The three-time world champion died at a hospital in the US city of Phoenix, Arizona. His funeral will take place in his home town of Louisville, Kentucky.